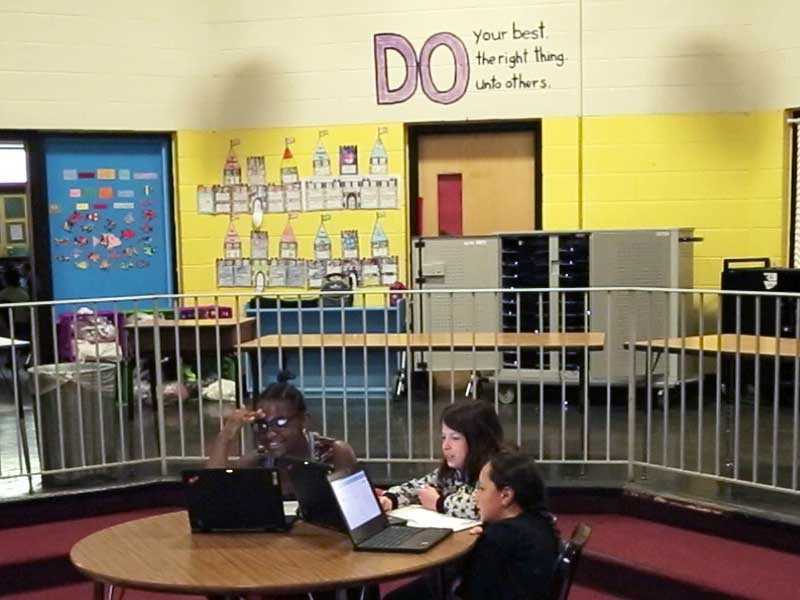 Pleasant View Elementary teachers view student progress within the Personalized Learning Plans (PLP), providing details around how many times students have attempted a certain learning objective, as well as how much time they’ve spent. 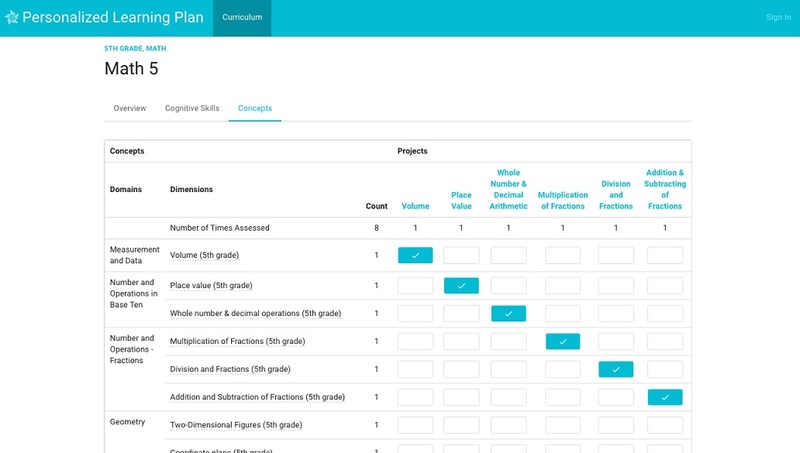 This usage data allows teachers to have better conversations with students and identify whether they are ready to take an assessment, as well as whether changes in their progress are related to effort or a learning struggle. 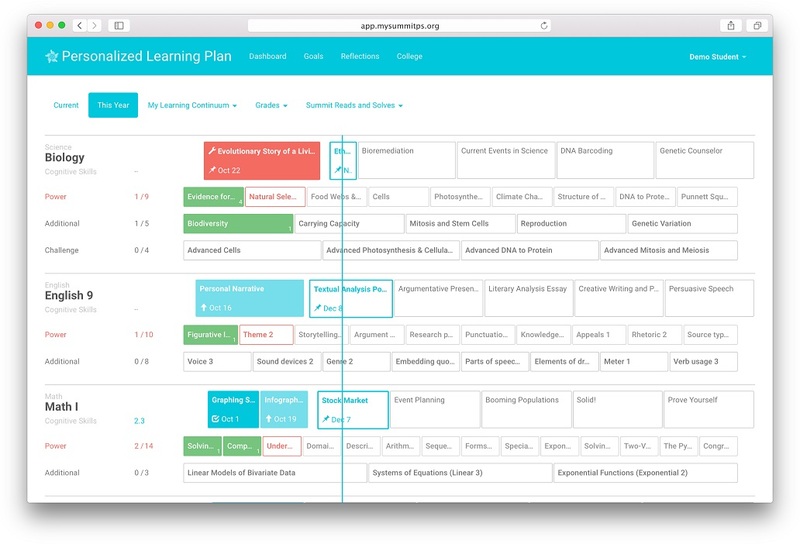 The PLP provides easy-to-use analytical tools to help teachers identify which students need help and on what topics. Pleasant View teachers are able to leverage other data to help monitor and promote student growth. Students take standardized STAR tests in math and reading, in addition to a variety of other assessments, at the beginning of the year. 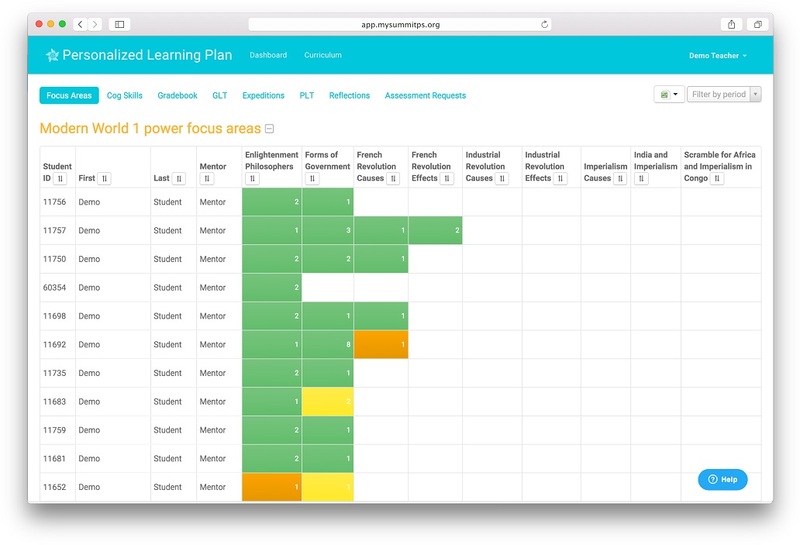 Teacher observations also provide powerful insights as to how well students are progressing through their customized learning pathways.